There is no cure for food allergy, though there are newly emerging therapies that show promise. The best studied treatments involve immunotherapy or desensitization to a food allergen using different methods of delivery. Currently, there is no cure for food allergy, though there are newly emerging therapies that show promise. The best studied treatments involve immunotherapy or desensitization to a food allergen using different methods of delivery. With oral immunotherapy (OIT), small amounts of a food allergen are given by mouth in gradually increasing doses until the patient is able to eat a certain amount of the food allergen without a reaction so long as they are on this treatment. Currently, OIT is not a mainstream practice in Canada and it is not universally covered by provincial health plans. It is mostly done in research settings and in some allergists’ practices. What is Oral Immunotherapy treatment? Is it effective? What is the process of OIT? Will there be an oral food challenge at the start? What training, resources and counselling will I receive to prepare for OIT, and during the OIT process? What are my responsibilities? What happens if there’s sickness or travel during treatment? What if there’s a reaction in the office? At home? What are the risks versus the benefits of this treatment? What are the alternatives to OIT? Do I have to decide on therapy now or can I decide later? With sublingual immunotherapy (SLIT), small amounts of a food allergen are placed under the tongue and then swallowed or spit out. 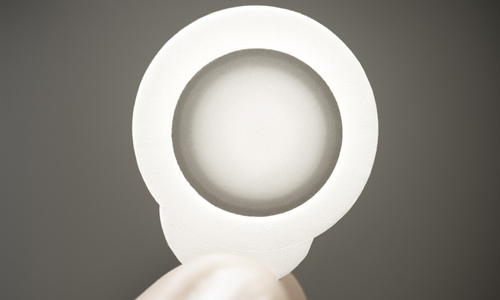 As with OIT, SLIT protocols include dose escalation and maintenance phases although the doses are typically smaller than those in OIT. SLIT is mostly done in research settings. In epicutaneous immunotherapy (EPIT), a patch containing a food allergen is applied to the skin. Unlike OIT and SLIT, there’s a set amount of food allergen in the patch and it’s worn for an increasing number of hours per day. Once it’s worn for 24 hours per day, the patch is replaced daily. EPIT is currently done in research settings. 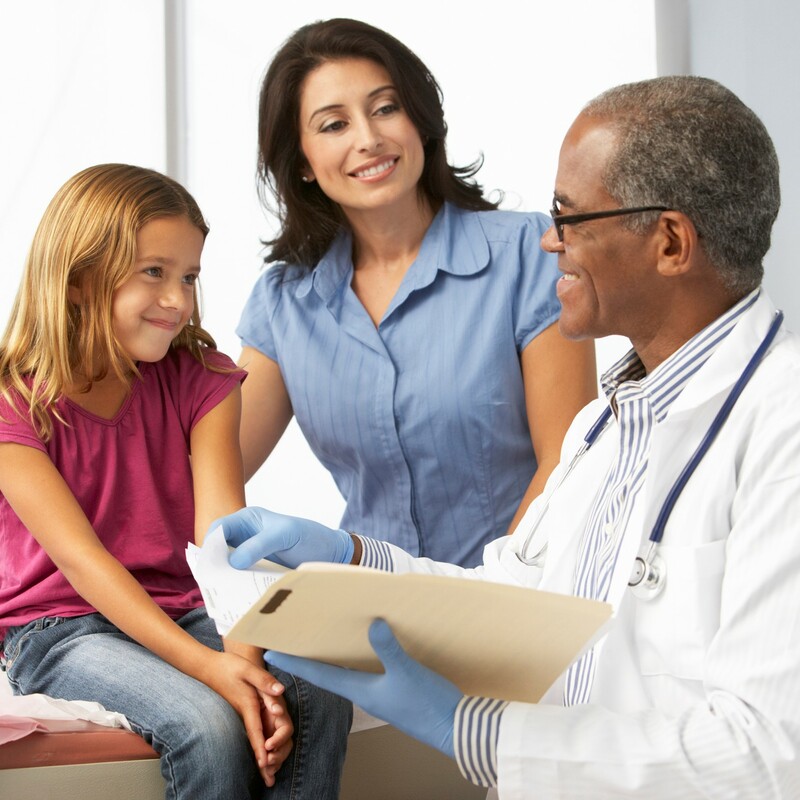 While OIT, SLIT and EPIT provide hope, they are a potential treatment for some patients with food allergy, but not all. The information about such emerging therapies can change. As always, speak with your doctor if you have any questions or concerns. An oral food challenge (OFC) is often done at the start of a treatment to confirm a patient’s food allergy and determine what amount of allergen they react to. An OFC may also be conducted during the course of a treatment to see how much more the patient can eat without having an allergic reaction. Learn more about OFC on our diagnosis page. 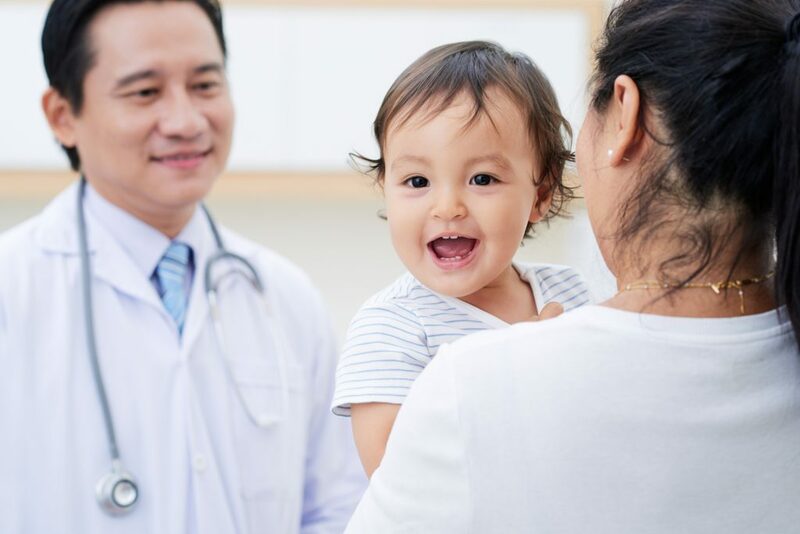 Food allergen immunotherapy can potentially result in three outcomes: a need to stop the treatment because of allergic symptoms, desensitization, or tolerance. In most of the OIT studies and in reports from those providing OIT treatment currently, there are people who cannot continue taking the treatment. The number who cannot continue varies based on many factors. Overall it’s about 1 in 5 patients who cannot continue the treatment, sometimes it’s more than that and sometimes it’s less. With desensitization, a patient can eat more of their food allergen without having a reaction, as long as they are taking routine doses of that food. If tolerance is achieved, a patient can stop eating that particular food and then resume eating it, without having a reaction. We do not know if any person reaches true tolerance with OIT. For this reason, the term “sustained unresponsiveness” has been introduced to describe the ability of a patient to eat the food without having an allergic reaction after stopping OIT for a period of time (usually weeks). There are many clinical trials ongoing in food allergy. A few trials are highlighted below. There is also university-based research on immunotherapy involving non-pharmaceutical products. Aimmune Therapeutics, Inc. has developed AR101, a biologic drug for peanut OIT. The drug comes in capsules filled with a specific amount of peanut flour. The capsules are opened and mixed into food that is eaten daily. There are also plans for biologic drugs to treat walnut and egg allergies. DBV Technologies has developed a patch containing protein powder for peanut EPIT. The “peanut patch” is applied daily to a patient’s back and when the powder combines with sweat, it dissolves into the skin. There are also plans for milk and egg patches. Genentech’s Xolair, an injectable treatment, is used to treat asthma and chronic hives without a known cause. Studies in process are looking at Xolair as a solo therapy or in combination with OIT for treating food allergies. OIT and other research studies are registered on clinicaltrials.gov.